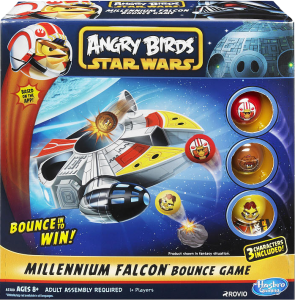 Angry Birds Star Wars Millenium Falcon Bounce Game Review & Giveaway! Like I’ve told you before my entire family loves Star Wars and now my son is obsessed with anything angry birds, so you can image how how feels about Angry Birds Star Wars! 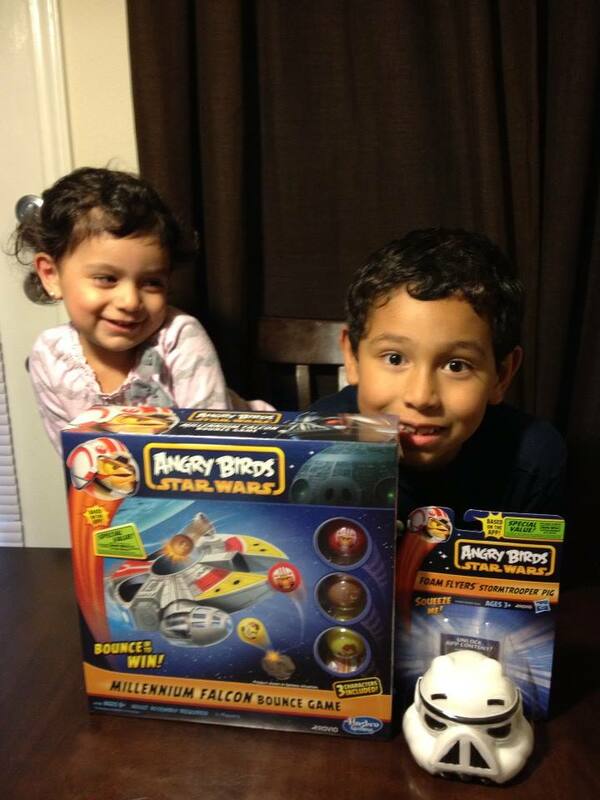 Were received a Star Wars in the Millennium Falcon Bounce Game! Bounce in to help the Rebels escape and win! Can you knock the “enemies” off the Millennium Falcon and bounce the Rebel heroes into the cockpit. Launch your balls at the table and bounce them at the target (it may or may not have reminded me of beer pong, just saying!) You get points for every ball you score in the center target, every pig you knock off, and every ball you land in the cockpit. It’s so much fun! 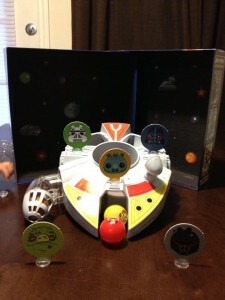 We also reviewed the Angry Birds Star Wars Foam Flyers Storm Trooper Pig Flyer. Classic Star Wars characters get a brand-new Angry Birds twist with the Foam Flyers! And since my daughter is always Princess Leah, my son had to attack her with it. All in good Angry Birds fun! We all loved it and it arrived just in time for our family game night. This game was a whole adventure on to itself to put together, my kids and I love to assemble things so we had lots of fun with that part too. It comes with stickers to make the box part of the game which made it that much cooler! 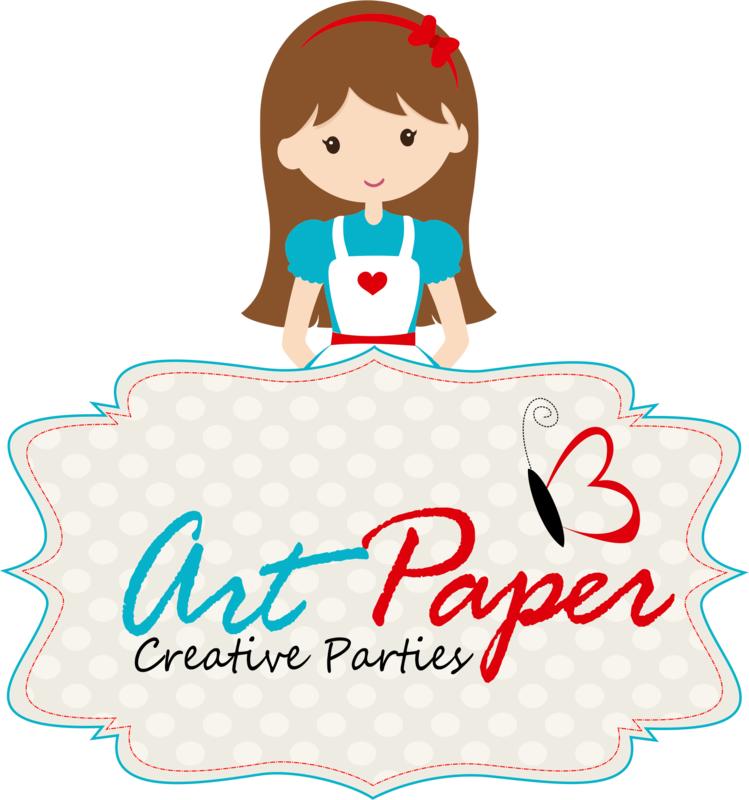 I would recommend this games to anyone for birthday gifts or any other occasion as they provide entertainment for not only the kids but the entire family. 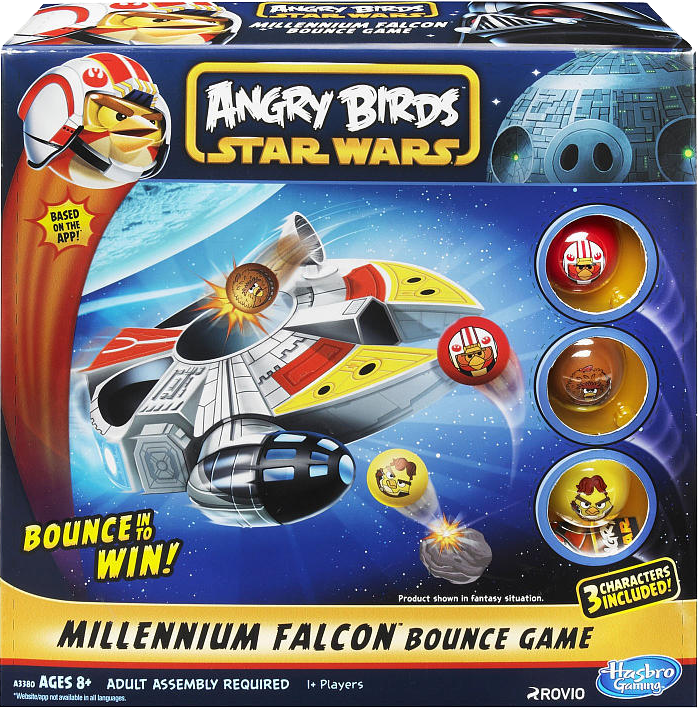 Now for the fun part, we also got one each of the Angry Birds Star Wars Millenium Falcon Bounce Game and the Angry Birds Foam Flyer. Make sure to enter below! 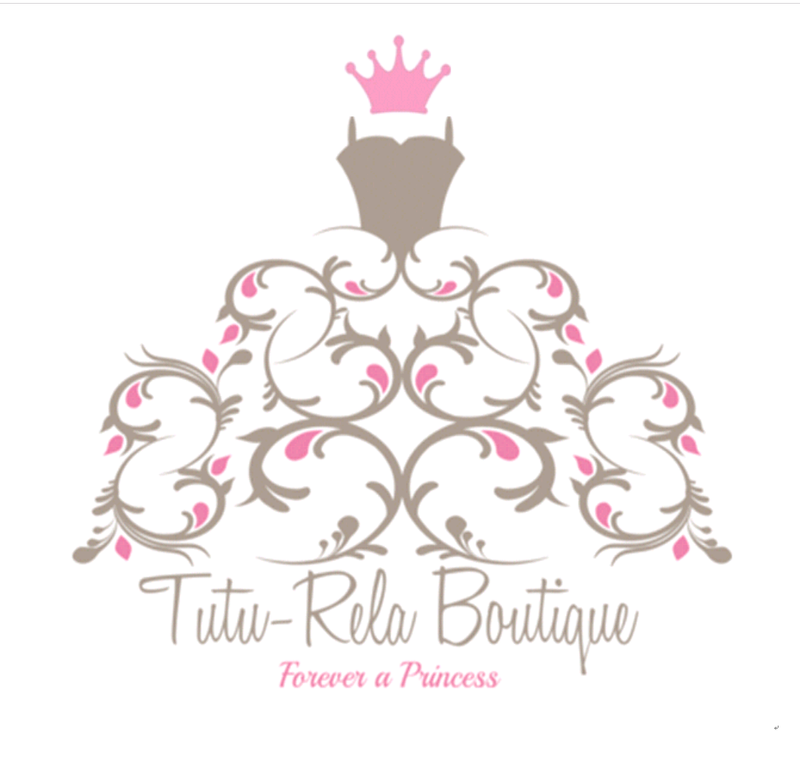 Good Luck and may the force be with you! 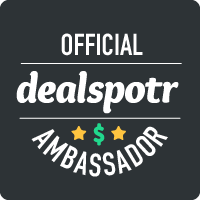 ***Disclosure: I did receive this product and/or compensation. 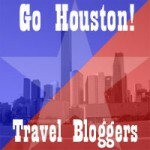 Neither influenced my opinions, the review is based on my children and my own opinions. This entry was posted in Giveaways, Reviews and tagged Angry Birds, fun, kids, Star Wars by AustinCouponing.com. Bookmark the permalink. I can keep listing characters that I like I guess Definitely the King Pig in Angry Birds. Princess Leia is my favorite Start Wars character. My favorite is definitely Yoda!